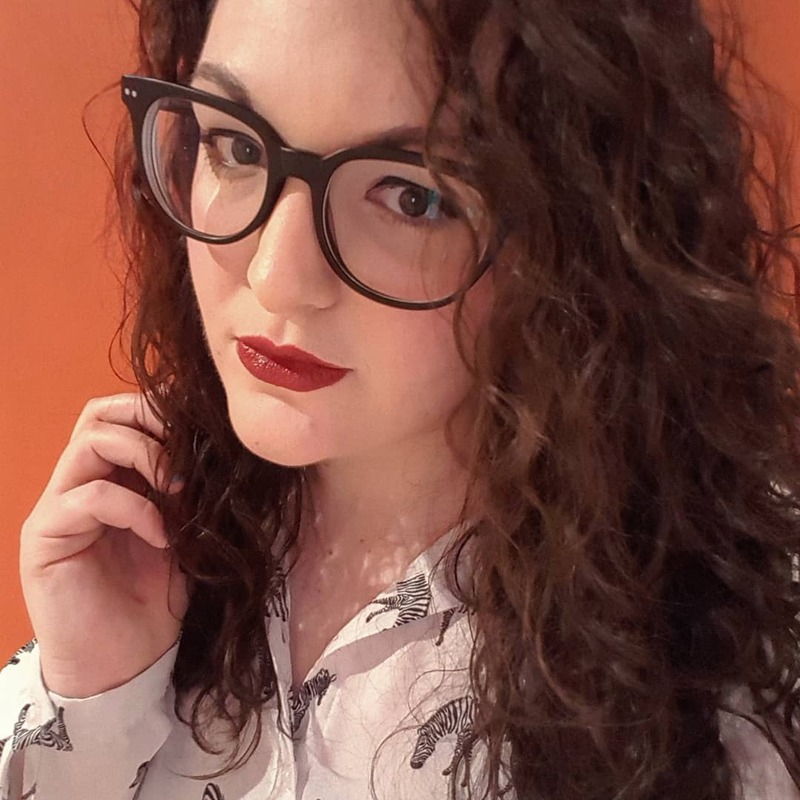 Welcome to my first Q&A post! I’ve never done this kind of thing before so why not start with a fantastic author and personal favourite of mine, Paige Toon. I was lucky enough to attend an event Paige was speaking at a few weeks ago (read about it here) and since then I have read her newest novel The Longest Holiday and from it came my new life motto – ‘Don’t wait for the storm to pass, learn how to dance in the rain’. Hi Paige! 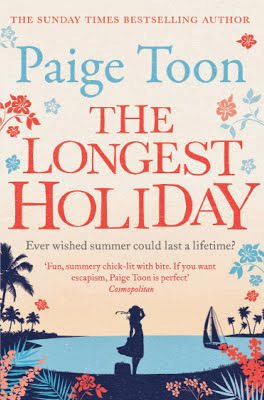 First of all congratulations on your new book ‘The Longest Holiday’! It was a fantastic read and going by the reviews I’ve read online, I’m not the only one who thinks so. How have you found the response to your latest novel? Absolutely unbelievable. I am so blown away by the response, I can't even tell you. I've been glued to my Amazon, iBooks and Goodreads reviews - I'm so grateful to everyone who's written one. Your new short story, to be released on 7th November 2013 (pre-order here) is called Johnny’s Girl and is a catch up with Johnny Jefferson who featured in Johnny Be Good and Baby Be Mine, what prompted you to write this catch up? I had the idea for the book when I was writing Baby Be Mine - Meg worries Barney might not be Johnny's only secret child out there. I thought about writing about a girl who discovers he's her dad - initially I thought she'd be in her twenties and I would have had to wait a few years to write it (I try to write my books in real time), but then a fellow author and friend Ali Harris suggested I write young adult novels and I realised Jessie could be fifteen and her mum could have been one of Johnny's first groupies - Johnny would have been about 18 at the time Jessie's mum fell pregnant. As an author, you get to know your characters inside out. Do you get emotionally attached to them? Absolutely. It's weird, I'm walking in their shoes, imagining what they're going through, crying when they cry and smiling when they laugh, but each one still feels very much like they're their own person. They're a part of me, yet still totally separate. Many authors admit that they have based certain personality traits of their characters on people they know but what I want to know is have you ever met someone and been reminded of a one of your own characters? I met a guy once who reminded me of Nathan from Lucy in the Sky, but when he spoke he was nothing like him - yuck! Your new short story is available as an E-Book, how do you feel about electronic books vs ‘real’ books? I'm a bit of an ereader convert, I have to say. I didn't want one, but since getting one, I've never read so much in my life. I love instantly being able to download books and have so many at my fingertips. I take it with me everywhere. Last but not least, what do you have coming up? Johnny's Girl 7 November - the ebook short story sequel to Baby Be Mine where you find out how Meg feels when she discovers Johnny has a teenage daughter. That book ends on a bit of a cliffhanger but The Accidental Life of Jessie Jefferson (out end of Jan) crosses over so you get to find out what happened next but from Jessie's perspective. Then in May, I have my next chick lit book out, Thirteen Weddings, which is about a wedding photographer who falls for a groom. I think I'll be crying quite a lot while writing that one! Thankyou so much Paige for your time, good luck with the release of Johnny's Girl! Follow Paige on Twitter, like her Facebook page and keep an eye on her website for news.